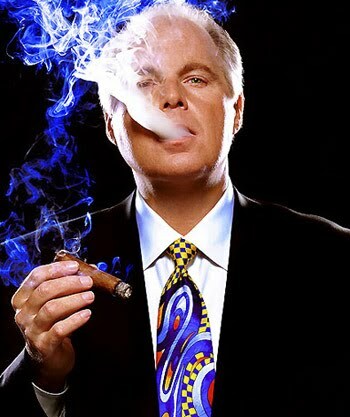 Zev Chafets has written an outstanding piece in the New Yourk Times in which he sets forth the proposition that the primary reason conservatives are resurgent in 2010 can be summed up in two words: Rush Limbaugh. But the most obvious explanation is the one that’s been conspicuously absent from the gusher of analysis. Republican success in 2010 can be boiled down to two words: Rush Limbaugh. Mr. Limbaugh has played an important role in elections going back to 1994, when he commanded the air war in the Republican Congressional victory. This time, however, he is more than simply the mouthpiece of the party. He is the brains and the spirit behind its resurgence. In case you never saw the speech Chafets mentions, that Rush gave at CPAC 2009, here it is. It was a clarion call, and it did help to re-energize conservatives after the demoralizing election of Barack Obama in 2008.